The BDC’s annual Women's Film Series returns for its 4th year! This year we have curated the festival around the stories of trailblazing women as told by women documentary filmmakers. The films in the 4th Annual Women’s Film Series take us through the journeys of women fighting for just causes against incredible odds. Post-screening Q&A with director, producer, cinematographer, and editor Nanfu Wang. NANFU WANG is a filmmaker based in New York City. Originally from a remote village in China, Wang overcame poverty and lack of access to formal secondary education. Her work often features the stories of marginalized or mistreated people. 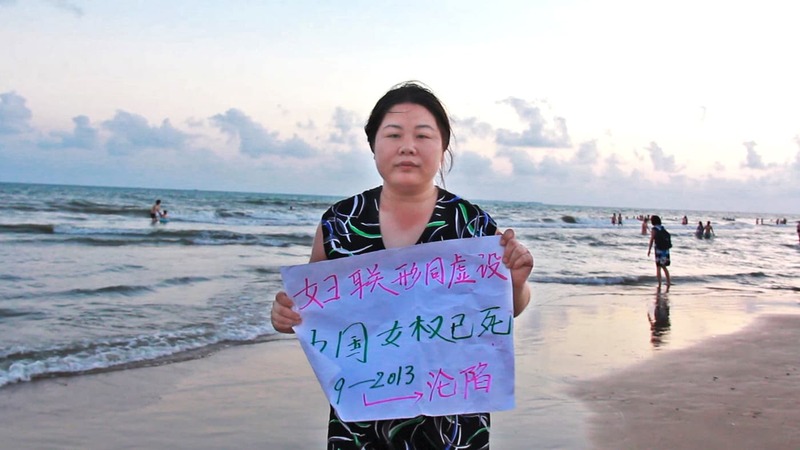 From Chinese blood donors stricken with HIV from used government-issued needles to the left-behind children of migrant laborers, Wang’s short films have been distributed on many platforms and translated into several languages. Wang is a recipient of a Sundance postproduction grant, Bertha Britdoc Journalism Fund, a Sundance Documentary Fellow, and an IFP supported, filmmaker. Her feature debut Hooligan Sparrow has so far received support from Sundance Institute, IFP, IDA, and BRITDOC. Nanfu Wang holds three master’s degrees from Shanghai University, Ohio University, and New York University in English Literature, Media Studies, and Documentary respectively.